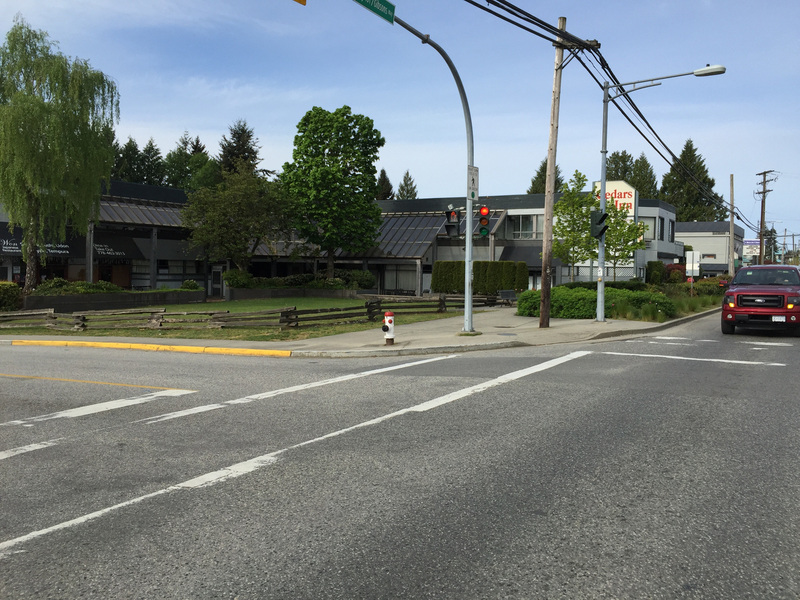 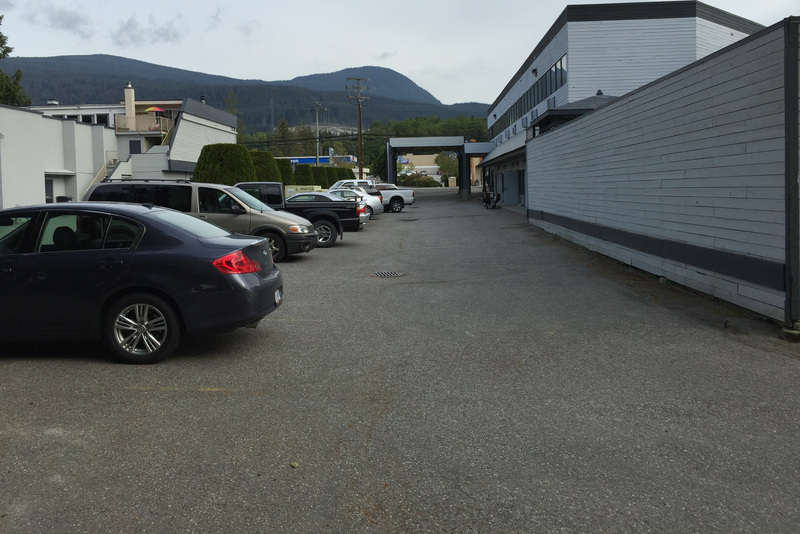 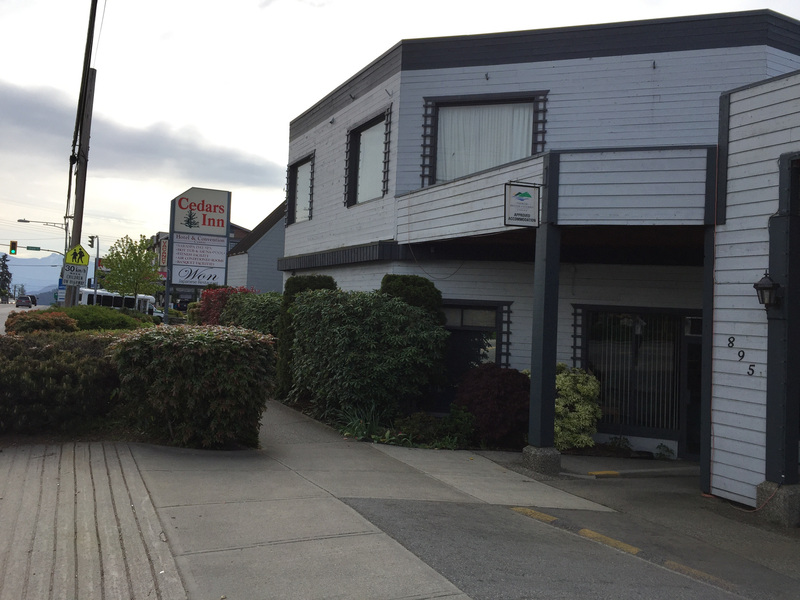 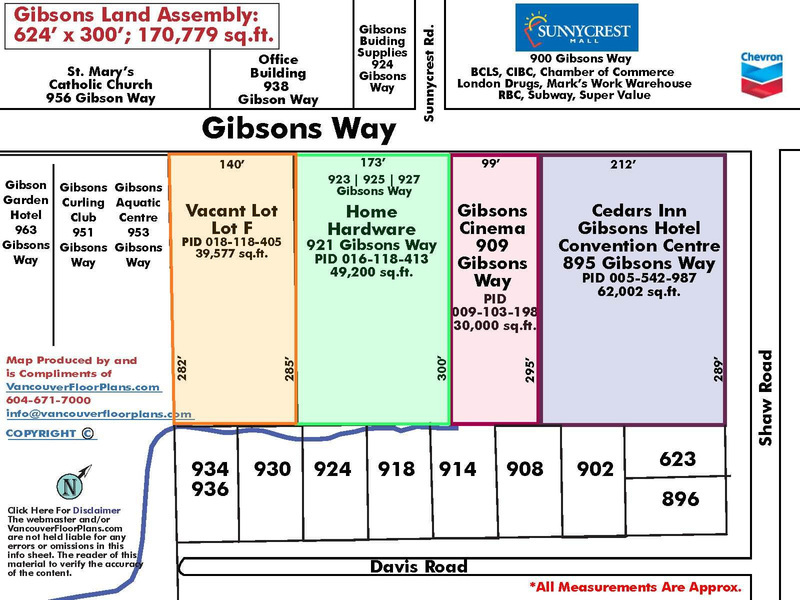 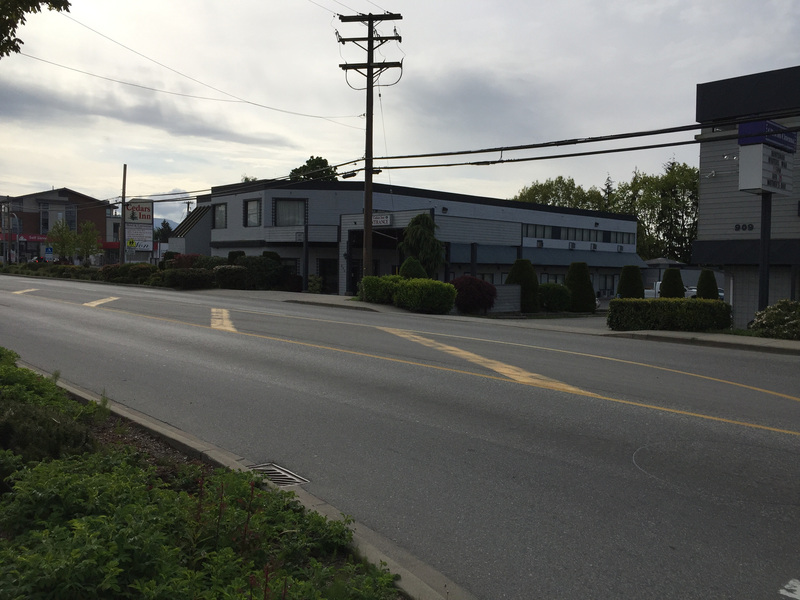 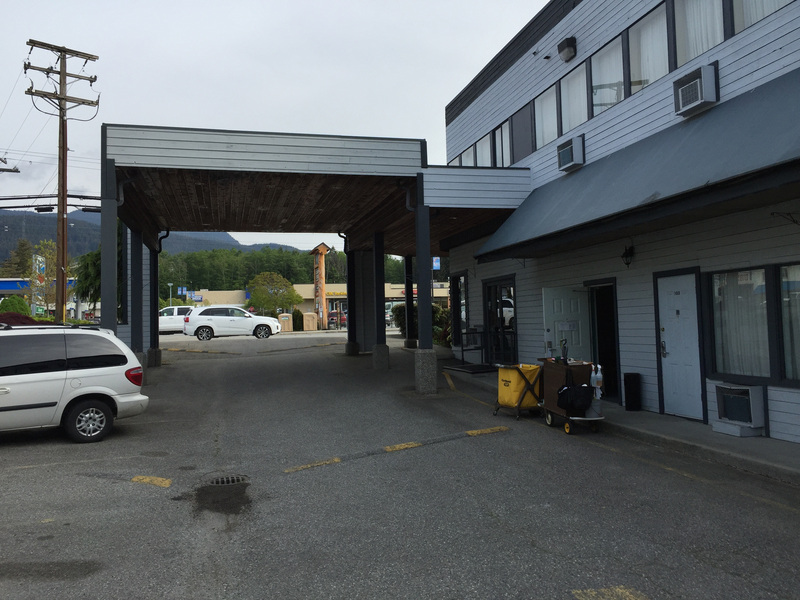 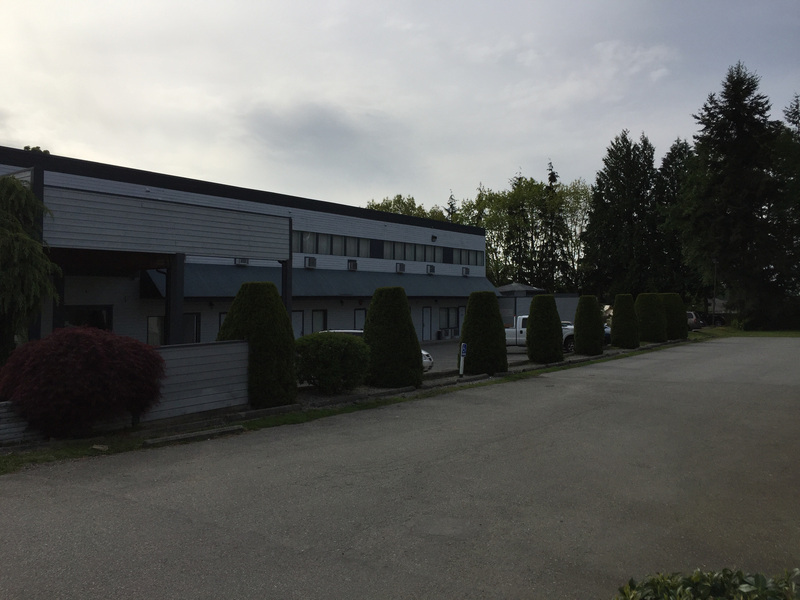 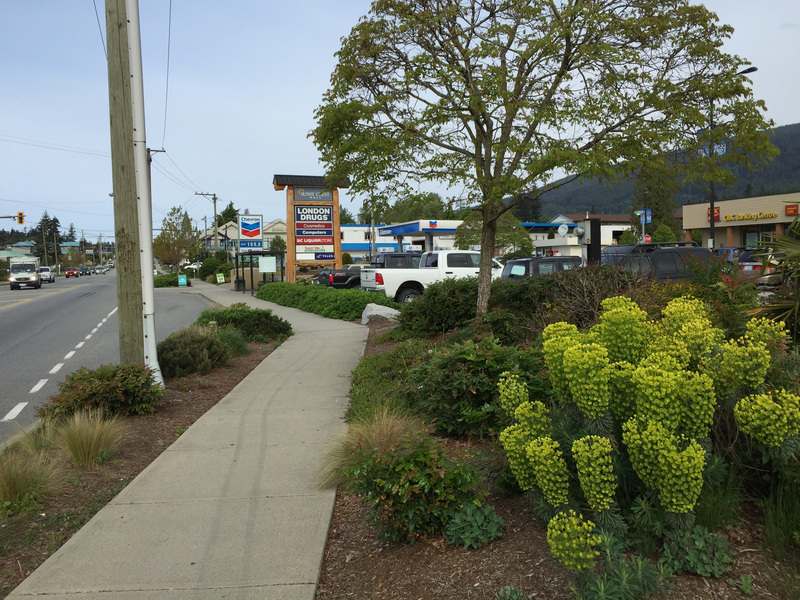 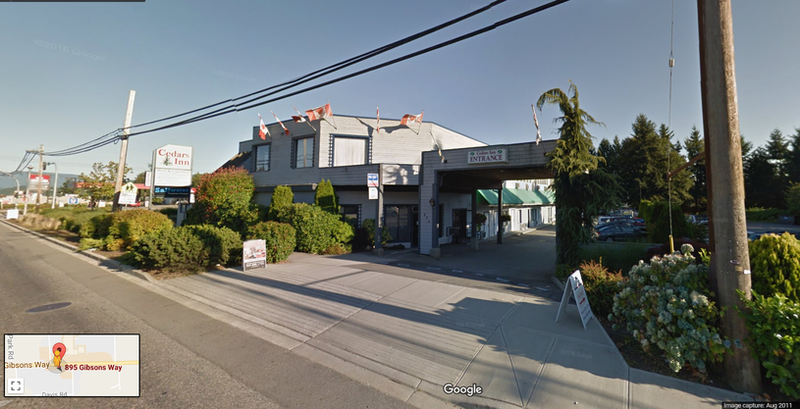 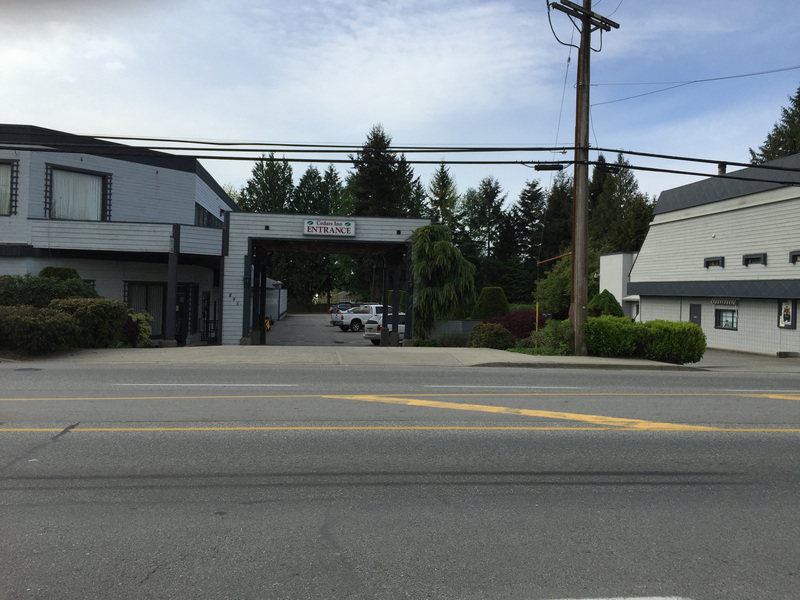 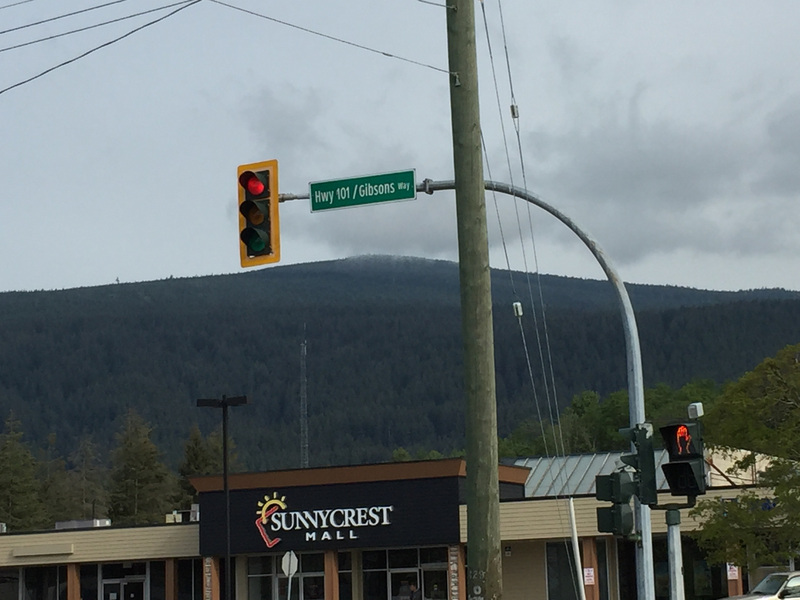 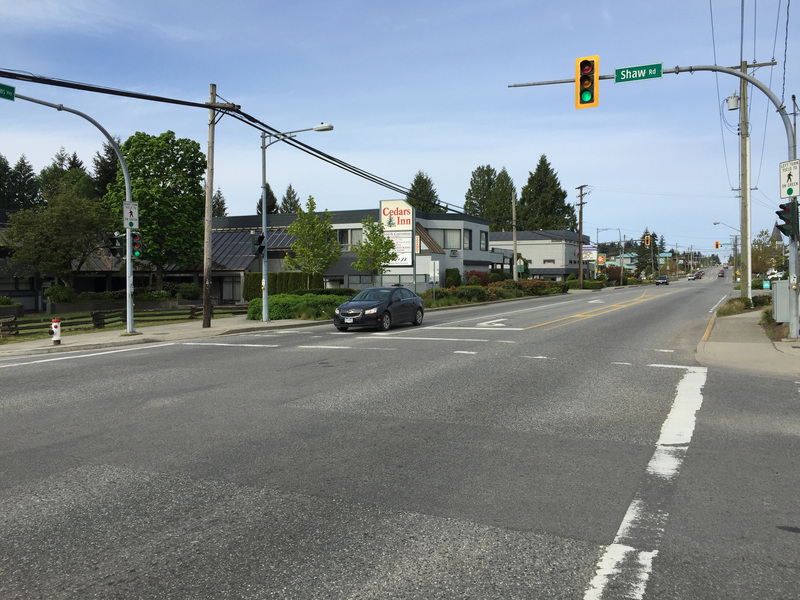 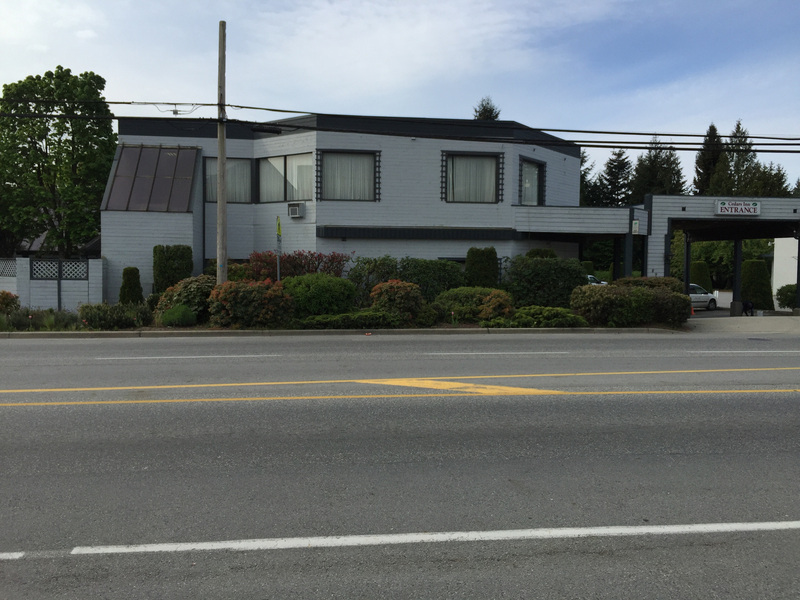 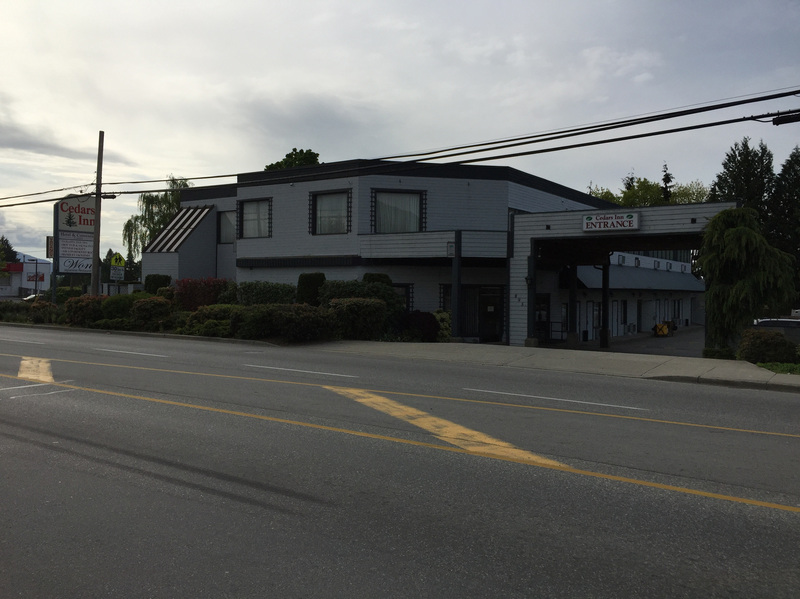 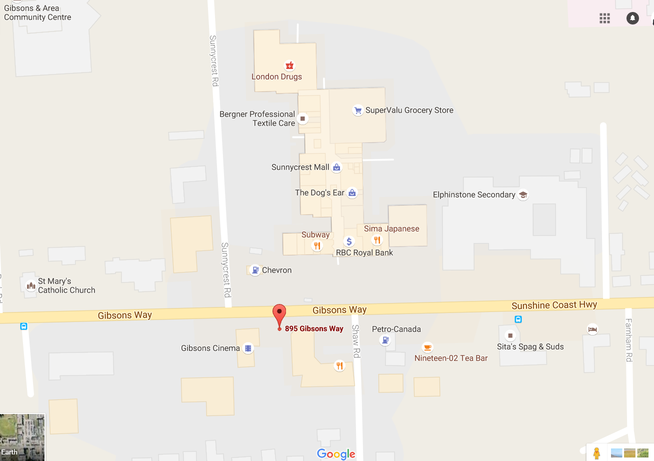 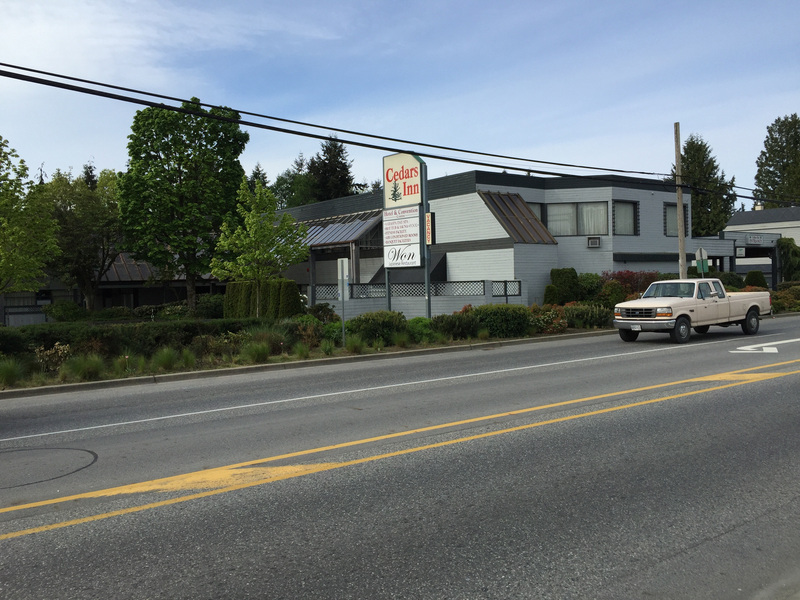 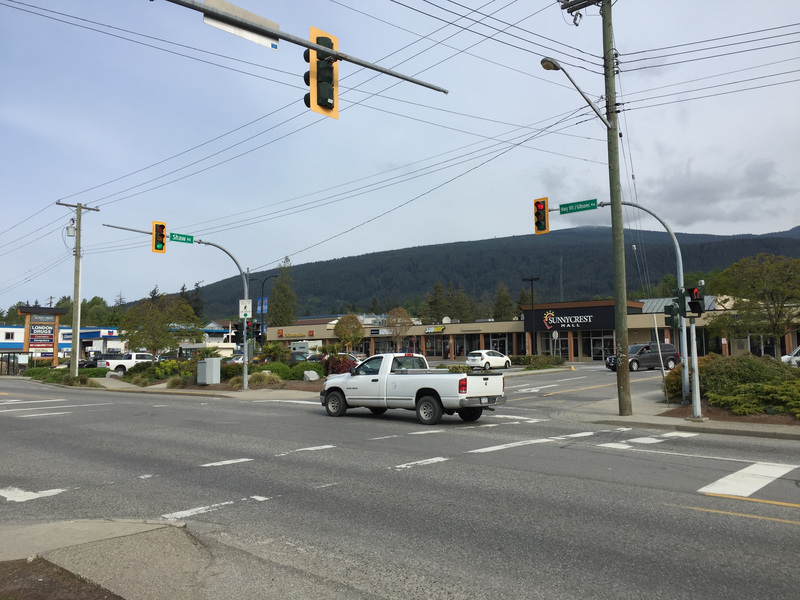 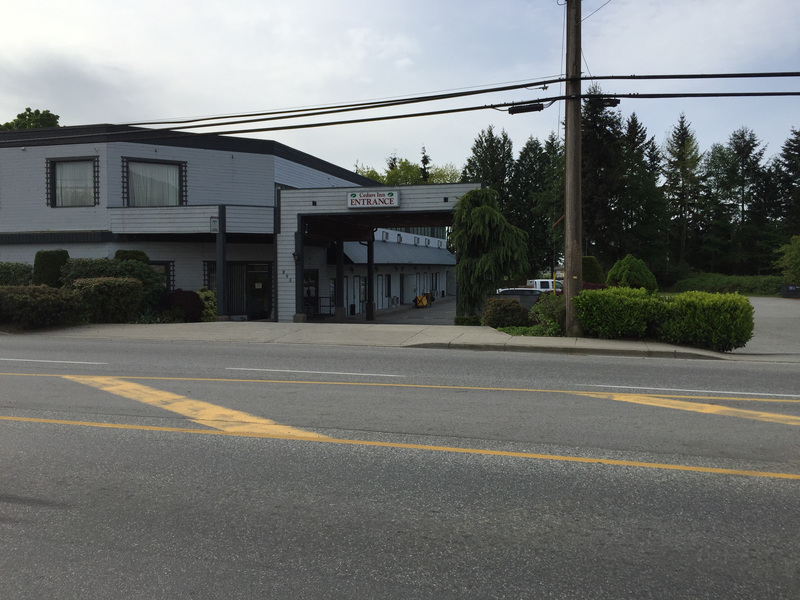 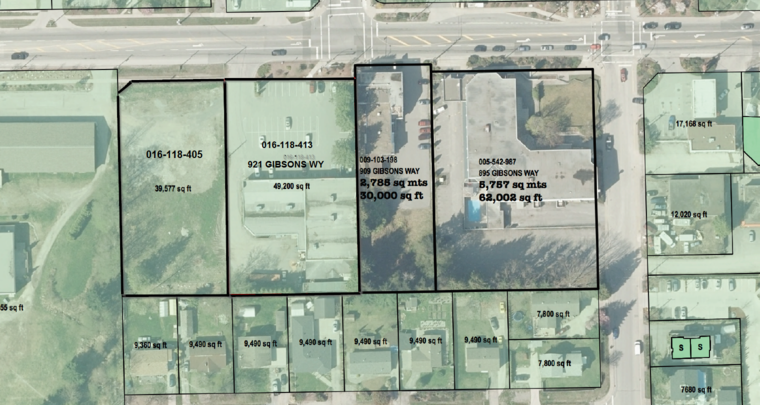 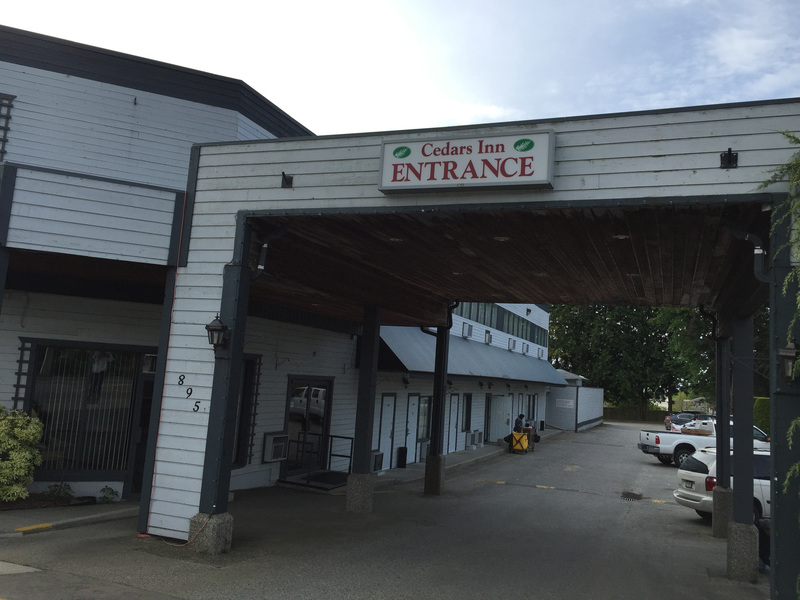 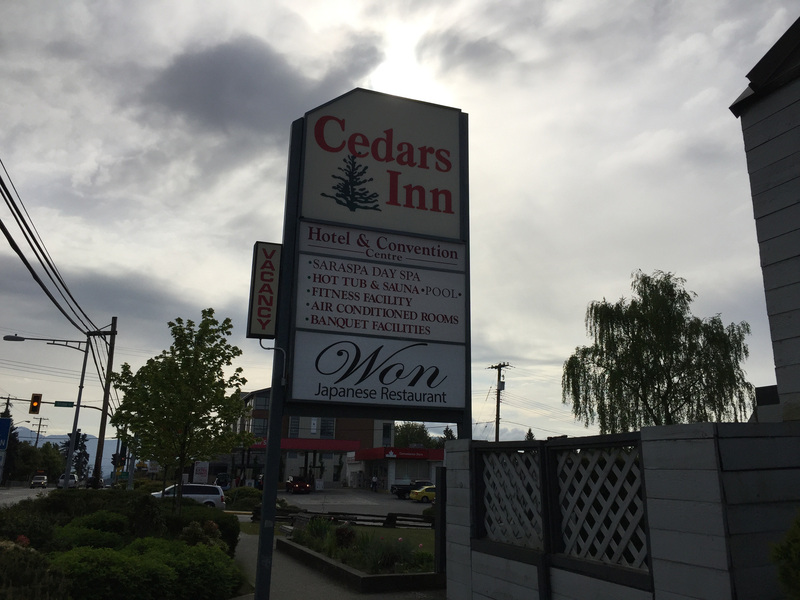 Gibson’s 3 Lot Land Assembly/Development Opportunity (Totaling 141,000 sf), 895 Gibsons Way, V0N 1V7, 62,000 sf lot (The Cedars Inn Hotel and Convention Centre - Not Flagged) across the street from Sunnycrest Mall. 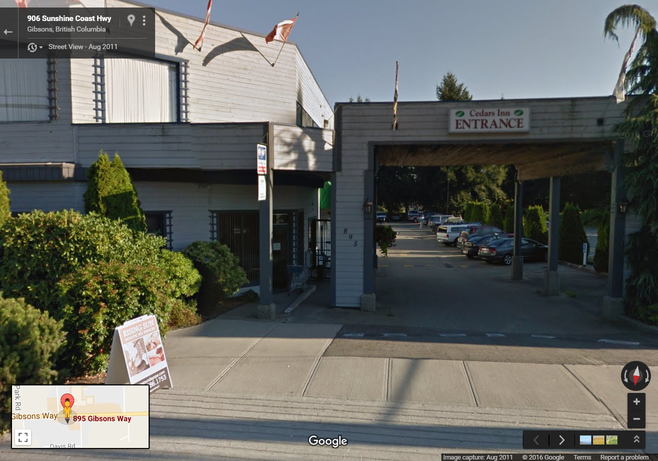 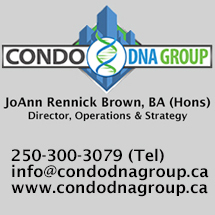 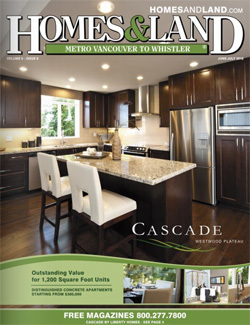 7 min drive from the Langdale Ferry Terminal on the Sunshine Coast. 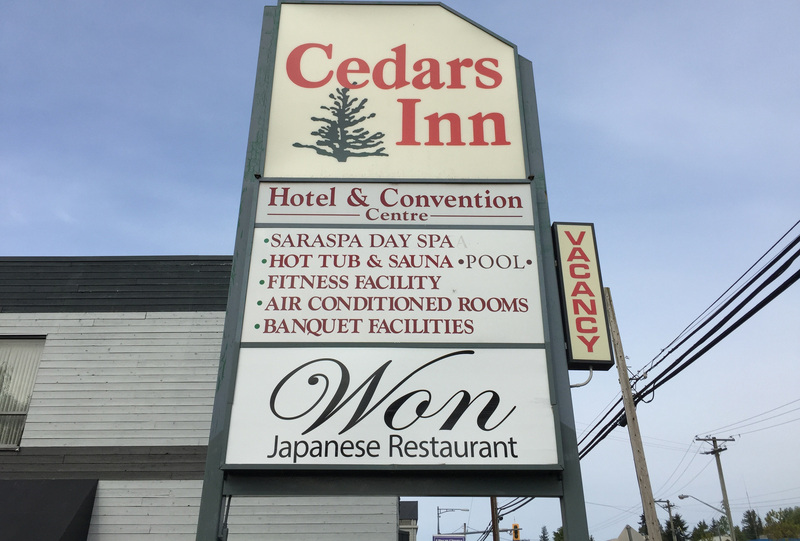 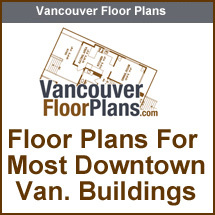 45 rooms with a 4000 sq/ft convention ctr incl an outdoor pool & hot tub & small gym. 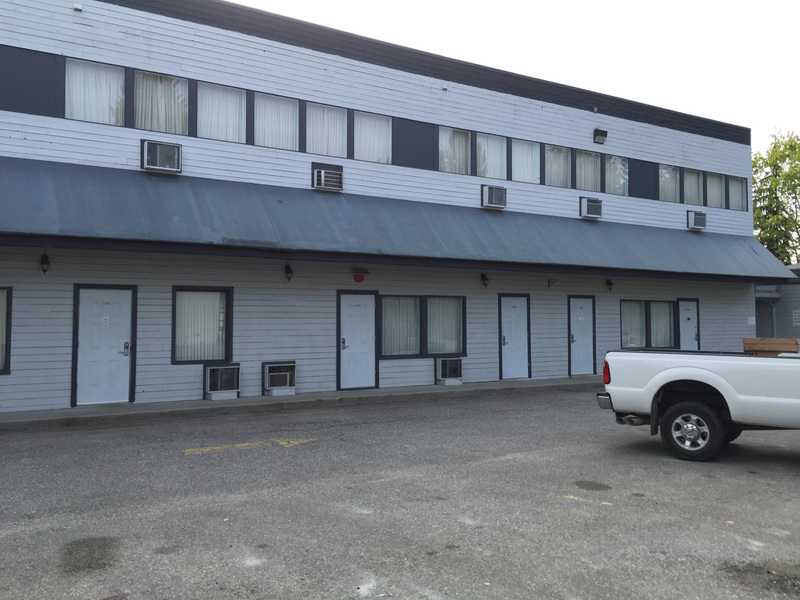 The property was painted 3 years ago, and improvements include replaced TVs, AC units, new modern bedding, hotel fridges, & key entry system. 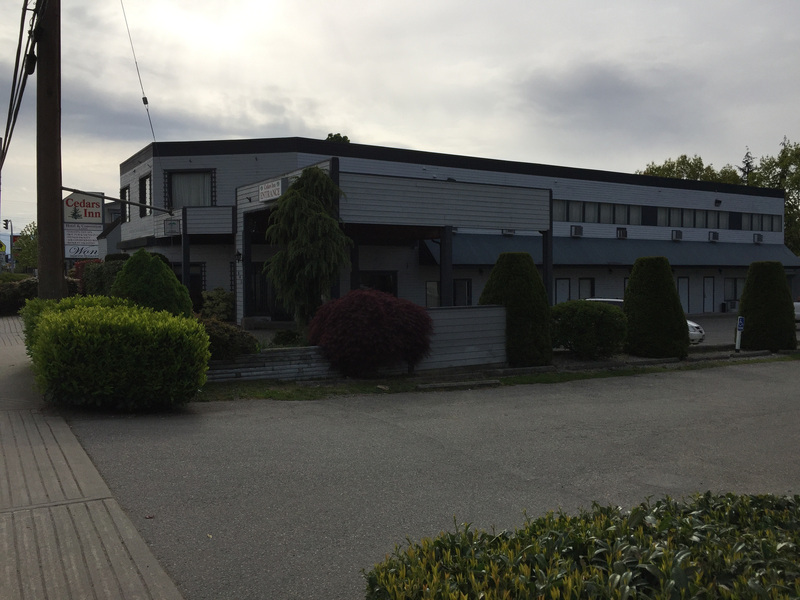 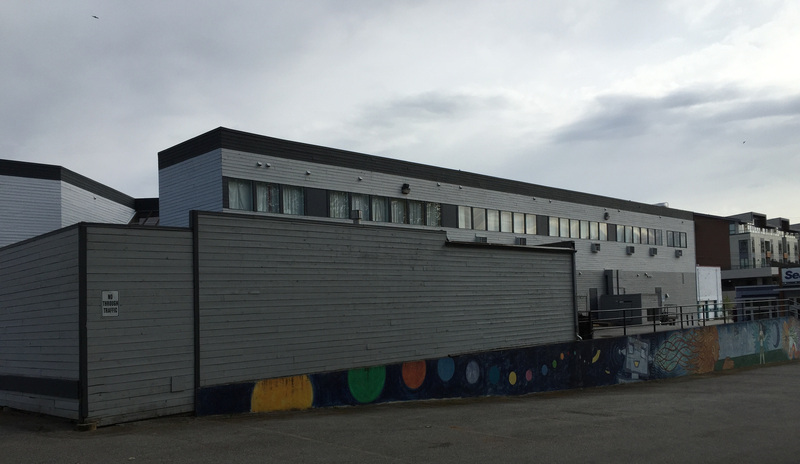 The property also has an extra 15K SF of buildable space to increase number of rooms or rental accommodation but value mostly in land. 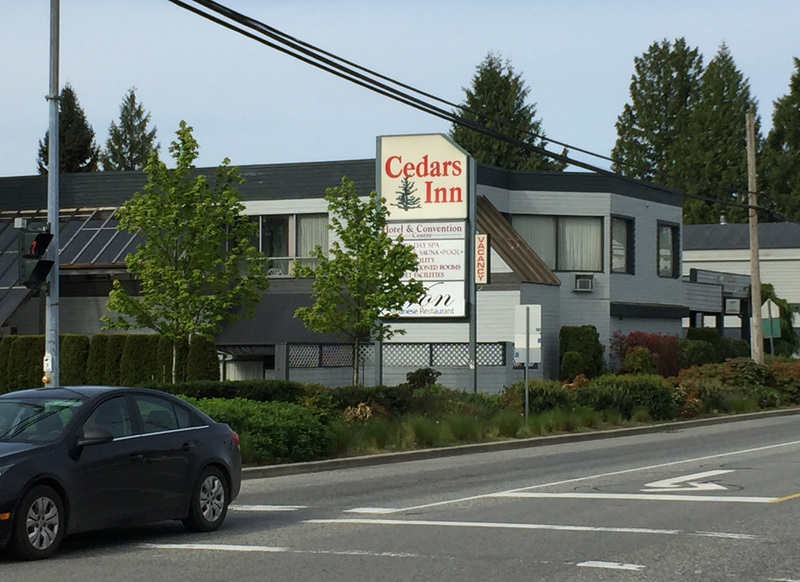 Government & corporate clientele assures steady income of $650K/Year with potential for $1M after a good facelift and Flagging with a major chain. 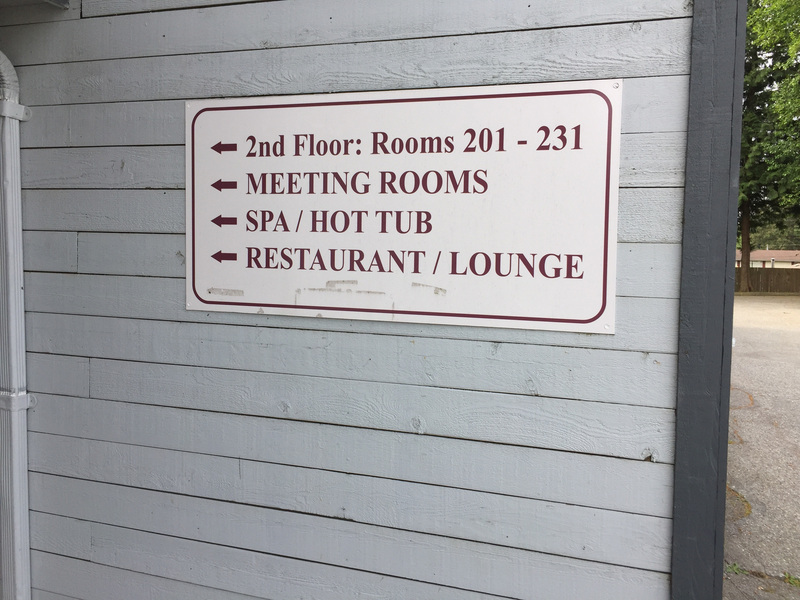 Expenses approx. 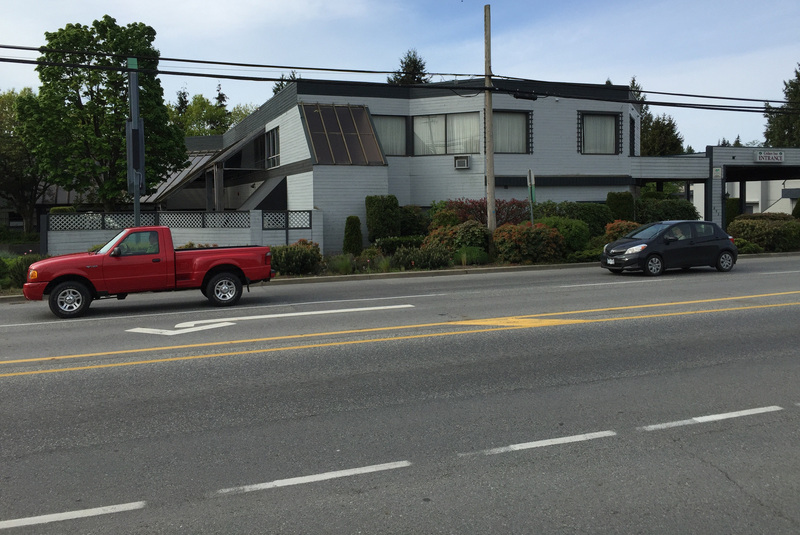 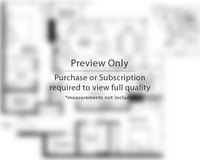 40%, (Note, 909 Gibsons Way next door – 30,000 sf lot is also on MLS at $1.5M). 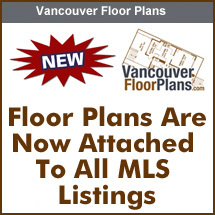 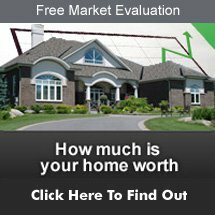 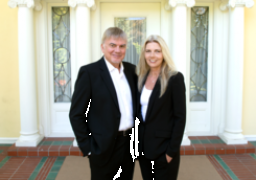 Both Sellers also open to a JV, Please go to listing agents web site for Video, info package and site map.